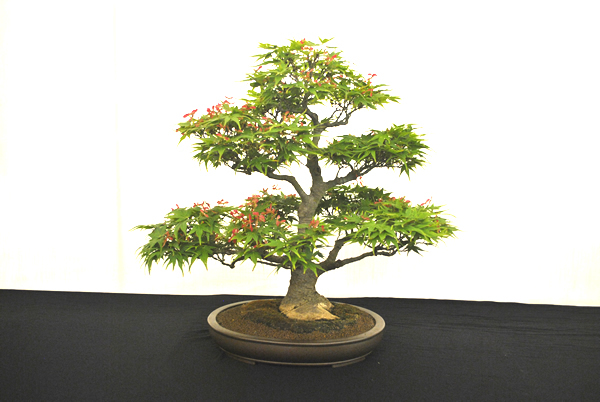 Surrey Heath Bonsai Society was established in 1989 and now today has a membership of 67 members with monthly meetings attracting 40-50 people. 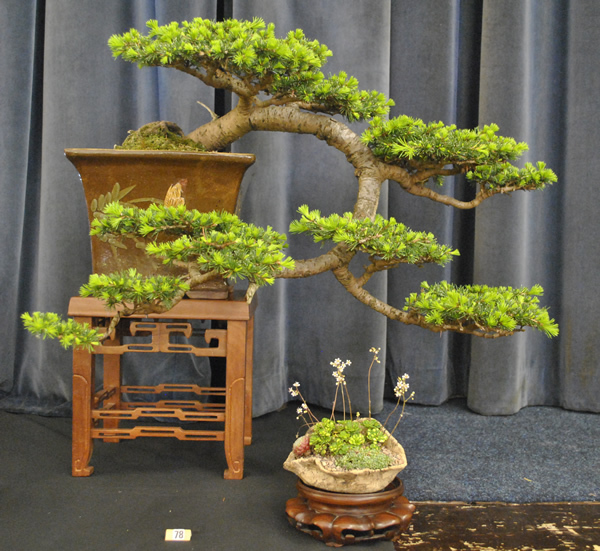 The show was held at the Lord Pirbright Hall in Pirbright, Surrey, and had 20 members showing 87 trees. The sunny weather helped and for the club a record breaking number of visitors attended the show a total of 155, with the possibility of 4 new club members. 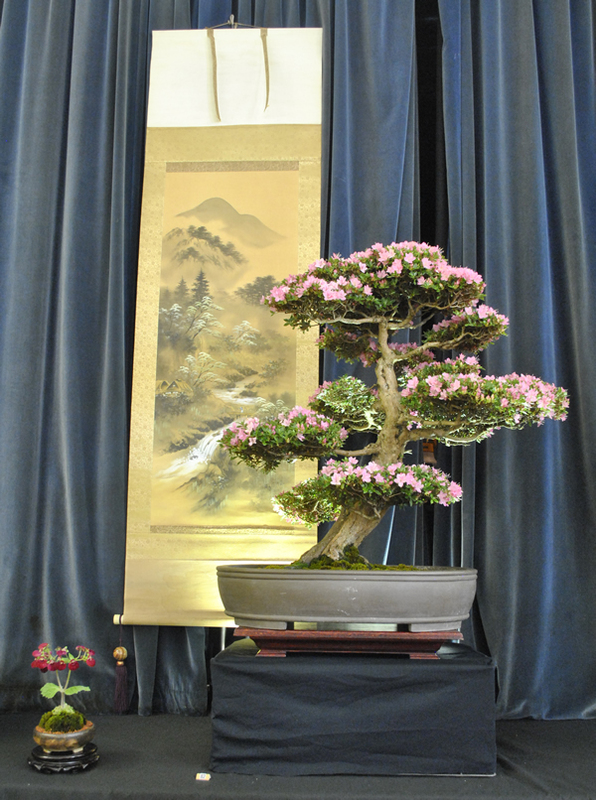 During the day a continuous workshop demo was presented by club members. The show next year will be held on 13 May 2018. Thanks to everyone for their support. .